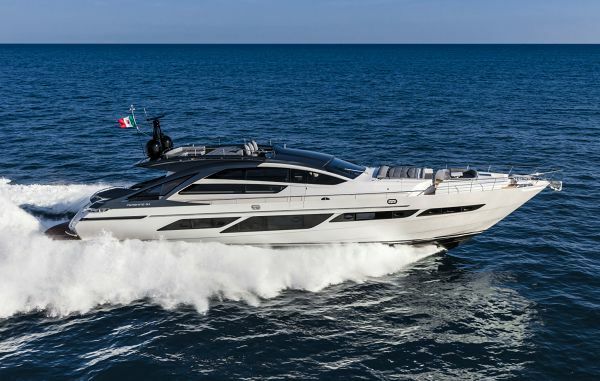 Pershing joined the Ferretti Group in 1998, and is one of the leading companies in the world for the production of open fibreglass yachts measuring between 50 and 140 feet. 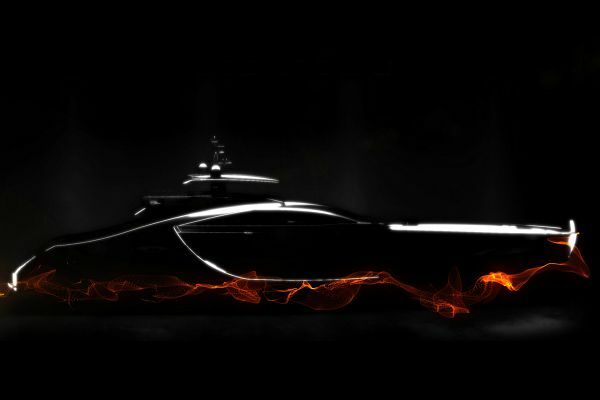 Pershing is known for speed and has been designing, producing and marketing luxury open motor yachts since the 1980s. 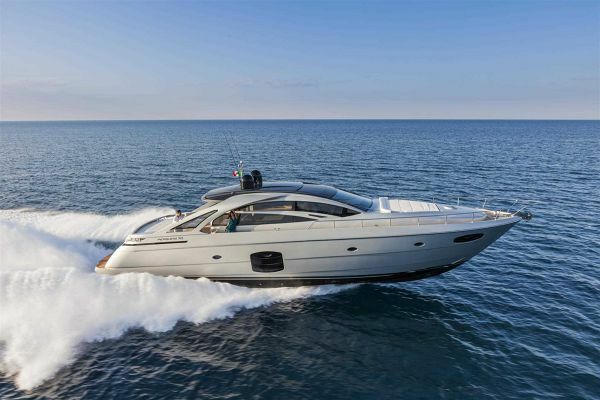 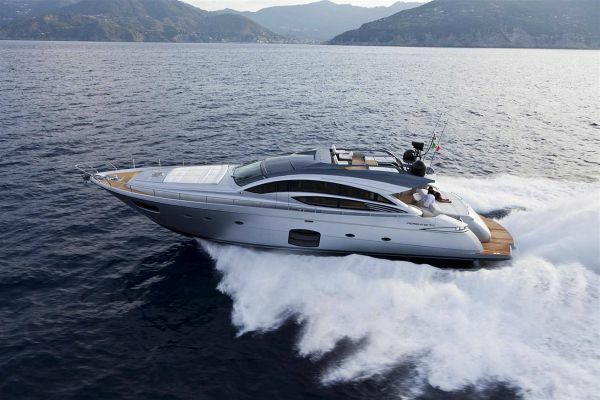 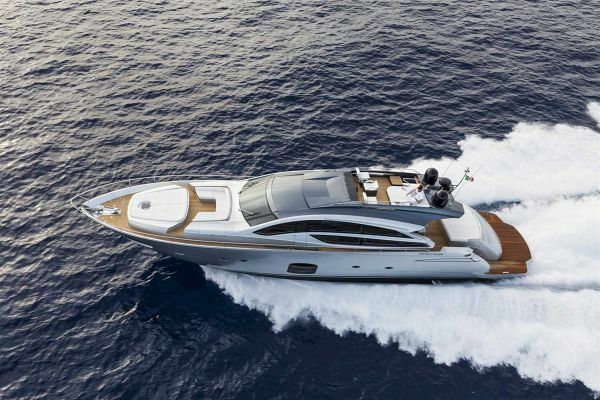 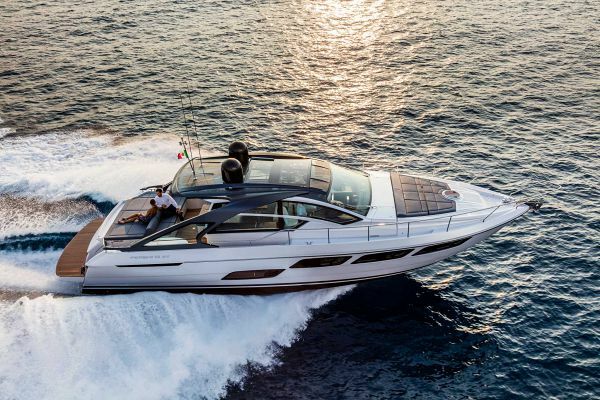 The Italian brand’s advanced construction methods, powerful engines reaching 7400 MHP and the use of surface propellers, hydrojets and gas turbines all combine to give Pershing yachts a distinctively sporting trim and peak speeds of up to 52 knots. 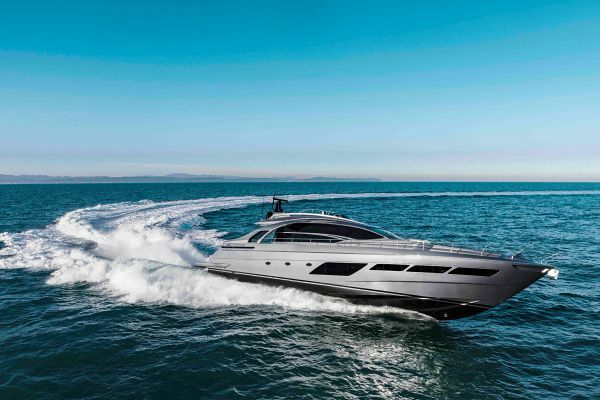 The Pershing brand stands out for its superior performance, constantly researched style, top quality materials and painstakingly designed interiors that offer ultimate comfort.